Ein Od Milvado – There is no one but you (our Creator)! 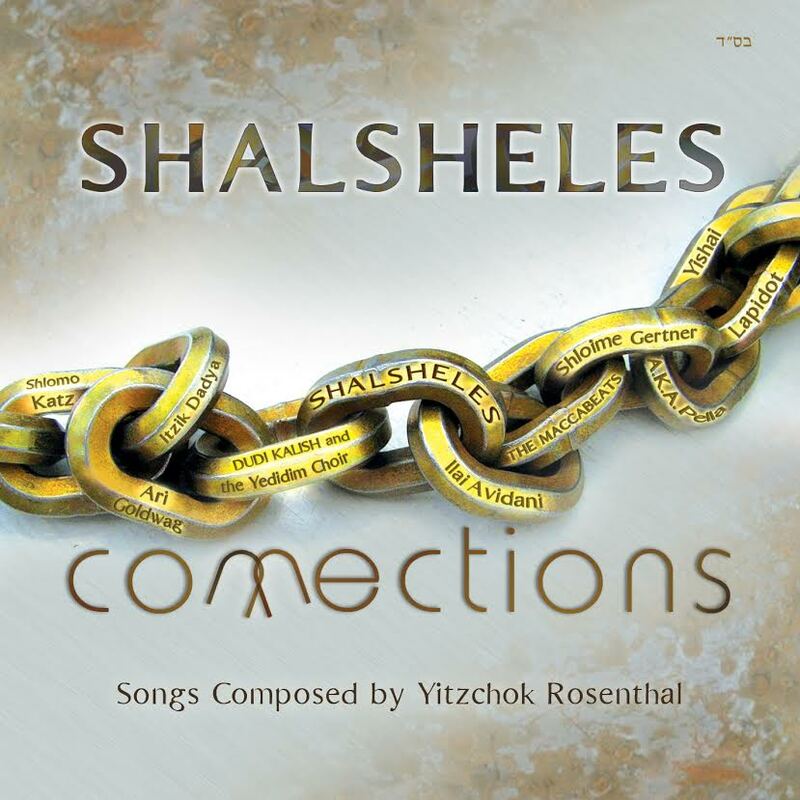 From The Shabbat.com Album Vol. 1 Starring: Pinny Schachter singing the most beautiful Jewish Songs!